Toast was asked to pitch on two new TV adverts for online retailer Wayfair. Having won the pitch Toast went on to produce the Wayfair Adverts “Your Home. Your Wayfair.” and “Finds to fit your life.” A Wayfair producer from Boston Wayfair HQ and the Creative team from Wayfair Europe based in Berlin oversaw both TV adverts. The team at Toast was amazing at facilitating all our needs for a week long TV shoot with many deliverables. They were extremely pleasant to work with and solution oriented when we had last minute requests and changes come up. The director, Will, was very collaborative, approachable and passionate about the work and one of the best directors I have ever worked with. We plan to work with them again and couldn’t recommend them more. The Wayfair Advert for 2019 continues Wayfair’s relationship with brand ambassador Lorraine Kelly. 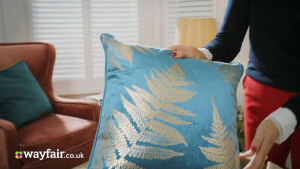 The latest Wayfair adverts both feature Lorraine taking the viewer through a collection of furniture and decor that are all available on wayfair.co.uk Filming for both adverts took place over four days in two different locations in South London. The project not only included filming of two Wayfair TV adverts but also a stills photography shoot, video clips for social media and sponsorship bumpers for Modern Living & Tasteful living. Wayfair has used TV advertising to grow their sales throughout Europe in only a few years. If you’re looking to increase market share have a look at our TV advertising guide or give Toast a call. We can walk you through an entire TV advertising campaign and answer any questions you might have. Morgan Stanley commissioned Toast to produce a corporate video for one of the company’s investment strategy tools, ModelWare. Modelware uses complex financial models to research the background to a company’s financial situation. Investors can use this data when making investment decisions. 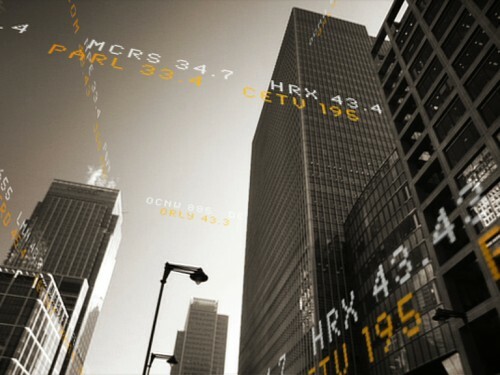 The corporate video was used alongside a traditional printed prospectus and was hosted on Morgan Stanley’s website. Being a financial product the video was aimed at a specific target audience. The finished video was shot entirely on HD and features strong visuals. The moving graphics and animated text were created by our in-house design team. Morgan Stanley wanted the video to use across web exhibitions & credentials. The creative corporate video was shot on location in Canary Wharf and in the Morgan Stanley office. The animated ticker symbols were built to interact with the Canary Wharf buildings. The footage was first 3D motion tracked which generated a synthetic camera. This camera was then used in a 3D system to produce animations that matched the HD footage. 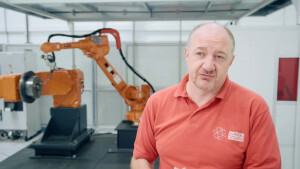 The modelware film is one of the many examples of corporate videos that take what could be a dry subject and lift it to another level using a creative concept and strong branded look. Video works brilliantly when promoting complex ideas. The ability to use motion graphics to explain a product or concept makes branded video a powerful tool. 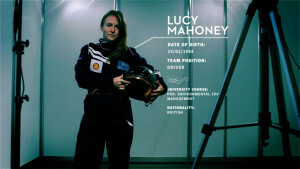 Morgan Stanley built a marketing campaign around the video which included printed materials, photography and a microsite to host the information. Whilst the printed prospectus is still needed in heavily regulated sectors video shows the way to the future. If you have a corporate video project you’d like to talk to us about use the button below to get in touch. 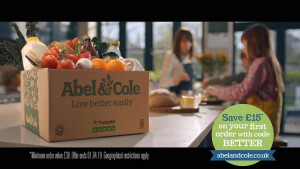 We were very excited to be approached by organic produce-delivery company Abel & Cole for their first ever DRTV commercial. Their aim was twofold: to showcase their fantastic range of products and to highlight their ethical and environmental values. Abel & Cole have been delivering great tasting, healthy organic food for 30 years. 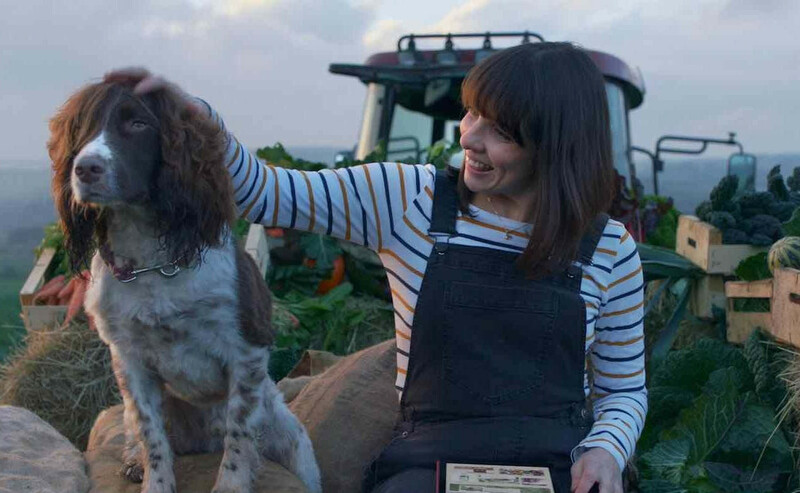 They specialise in sourcing seasonal food from farmers they trust throughout the UK. Abel & Cole delivers this amazing organic food directly to customers in reusable cardboard boxes cutting down on packaging waste. Toast has a great track record of introducing brands to TV advertising. 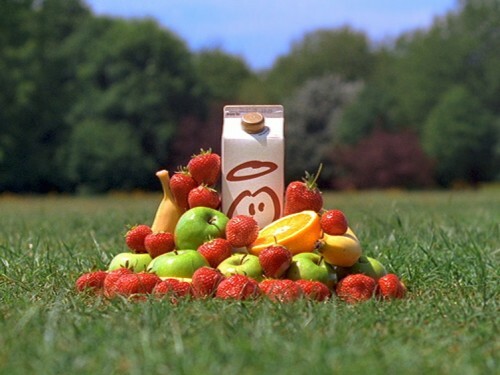 We produced Innocent Smoothie’s first ever TV advert. The Innocent advert caught the public’s imagination and their growth ever since has been amazing. We’re skilled at guiding clients through every step of the TV advertising process. 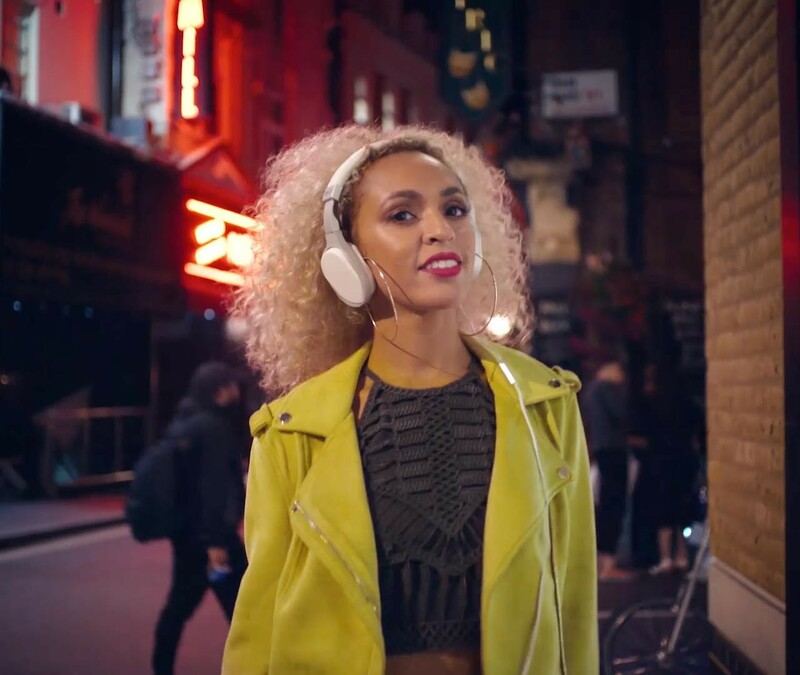 Toast can handle the entire production from script to screen even organising the logistics of getting TV adverts cleared for broadcast and out to channels. Toast produced two thirty-second commercials and two ten-second cutdowns for television and online. Further to these, we edited a toolkit of social elements to be used on Instagram and other social media platforms. The shoot for the advert was completed in two days. The first day beginning at the crack of dawn on a fishing boat in Porth Cawl in Wales. That evening we filmed the sunset over a Herefordshire farm. The weather, albeit cold, was mercifully dry and the shoot was great fun. Finally, we travelled to a house in Streatham to film the indoor sequences. Everyone involved was a pleasure to work with. We particularly admired the professionalism of Finley the Springer and Dante the cat. If you’re a brand looking to boost sales or expand into new markets and you’d like to know about TV advertising give Toast a call. We can walk you through the entire process and we’re always happy to answer any questions about TV advertising. 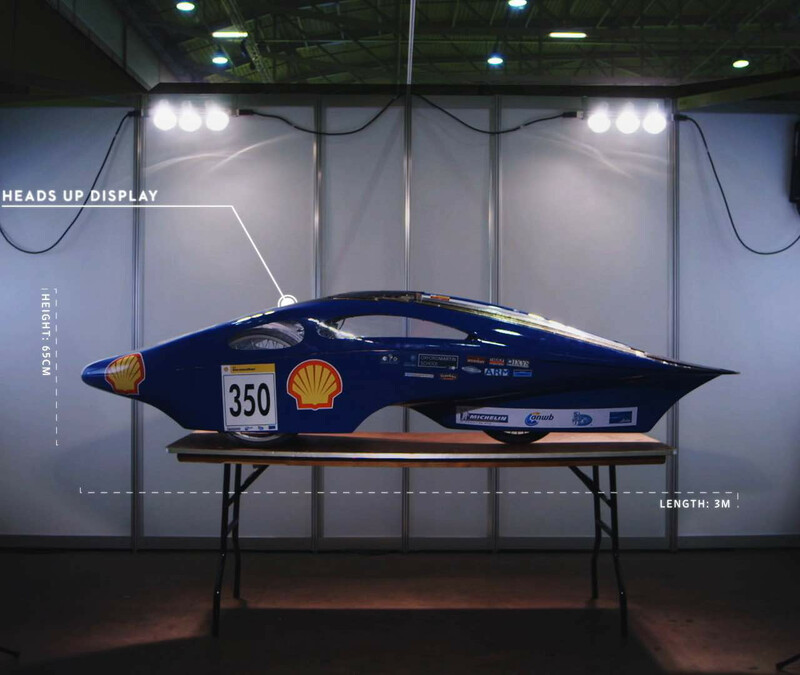 The Shell Eco-Marathon is a yearly competition to find the most energy efficient vehicle. The competition features different categories of fuel including fuel cells, solar panels, gasoline, diesel and LPG. Throughout the challenges, the vehicles must reach an average speed of 15mph. Various challenges are run throughout the year in California, Istanbul, Paris, Rio de Janeiro, London, Johannesburg and Singapore. Oxford University entered a battery powered vehicle which has a sculpted body shape to help reduce air resistance. 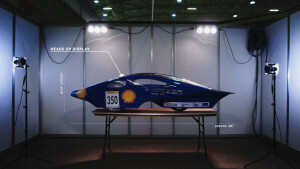 Each element of the car’s design is engineered to reduce wasted energy. The tyres have a small cross-section to cut down on rolling resistance. The vehicle has a special clutch and power-train which allow for either free-wheeling or regenerative power under braking. Students from Oxford University worked to test the car honing each area for maximum efficiency. The Oxford University team worked together with the Energy and Power Group (EPG) of the University of Oxford. Also involved were computer scientists from the Oxford Martin School’s Institute for the Future of Computing. 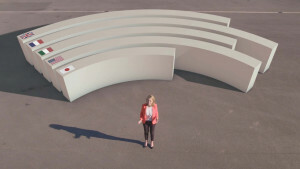 Areas of the vehicle which required development included, in-wheel motors, lightweight carbon fibre chassis and energy storage battery technology. What can TV advertising do for your business? 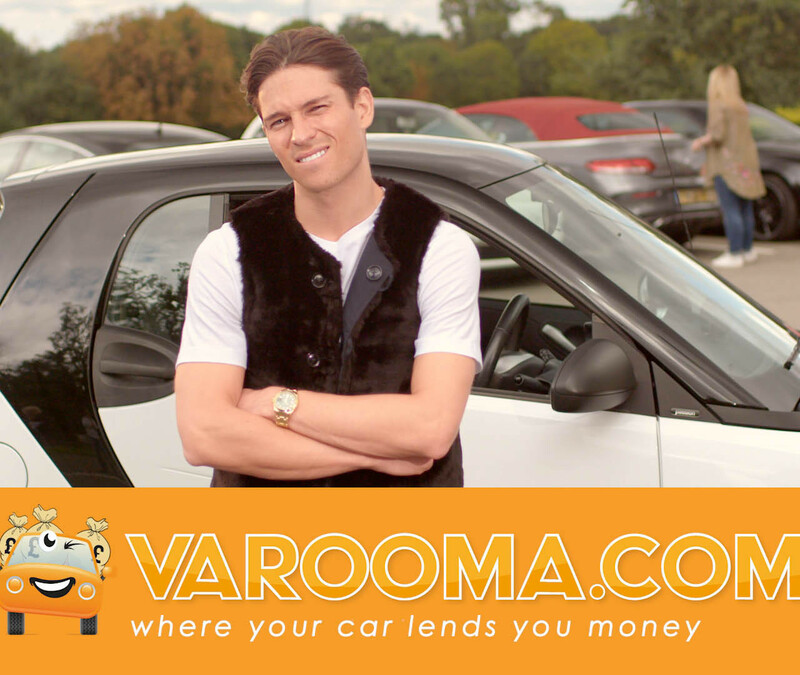 When logbook loan company Varooma wanted to boost their sales, they turned to DRTV advertising. 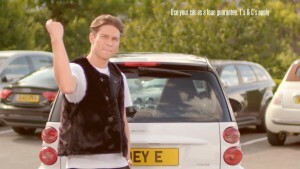 Joey Essex with an impressive 3.59 million social media followers was the perfect fit for Varooma. 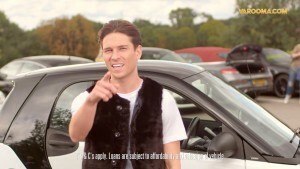 The advert shows a confused Joey Essex struggle to get his head around the fact that his “Smart” car can lend him money. Toast handled creative, production and post-production for the advert. 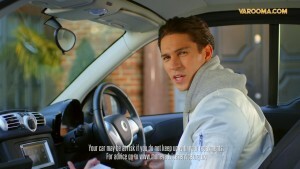 A considerable benefit of TV advertising is the ability of a campaign to build trust for a company. The fact that a viewer sees an advert alongside well known global brands implies a level of trust. For a loan company like Varooma trust is an important factor. TV adverts also have the possibility of making a small regional company into a national brand overnight. With easy shipping options, a small business that takes orders online can promote themselves nationally and build a UK business through TV advertising. If your brand doesn’t have the recognition of the Nike swoosh your tv advert has got to work hard. You’ll need an advert that has an impact. There are some ways to achieve that marketing punch but the most critical factor is to be precise. Be precise in writing a brief that creatives will use to develop an advertising campaign. At all stages through the process retain that precision and focus. This will result in an advert that represents your brand at it’s best and conveys your message to the viewers. Simple ideas are often the strongest and most memorable. Before your TV campaign starts running, it’s worth making sure all your business systems are running smoothly. A sudden rush of orders from a well-performing TV advert can crash a shaky e-commerce system. If you’re taking orders by phone, do you have enough lines running and enough staff to answer calls? It’s also an excellent time to make sure you’re offer is just right. You’ll waste website sign-ups if your offer isn’t competitive. It’s a good idea to run a social media campaign in parallel with your TV advert. A teaser video will build up anticipation before your ad runs. Social videos often work well as cut-downs of the final TV ad. Another way to tease the commercial is to run a behind the scenes campaign showing the casting and filming of the TV advert. Everyone loves to see how the magic of TV takes shape. If you’d like to know more about making a TV advert with Toast, please use the button below to contact us. Simple, creative and beautifully made… just like their drinks… this 30sec Innocent Smoothie advert was Innocent’s first foray into the world of television advertising. Innocent is the classic challenger brand, they came from nowhere with their quirky brand and fresh take on marketing. They soon realised that to break into the mainstream they needed to get the Innocent brand noticed by a mass market audience. TV provides a great platform to get a new brand noticed by a large audience and helps to build trust – which is much needed by a relative unknown. They needed their own Innocent Smoothie advert to help their brand quickly build sales and a loyal following. Toast prides itself on working with new brands to smooth their transition into the world of TV advertising. We worked with Innocent Smoothies to translate their brand identity into a unique TV advert that would quickly convey a standout message. TV advertising can be a daunting prospect for new companies, we helped them navigate the process. Toast provides a script to screen service to make sure the entire project stays on track. Toast handled the entire production process from creative, building the right team to undertake the stop-frame animation shoot, through to editing and post production and finally making sure the advert was cleared to be shown by broadcasters. The advert was filmed on location in Gunnersbury Park in London, the setup was arranged with the hero carton taking centre stage. The fruit was added frame by frame to build the animation. The whole advert was shot on film which gives it a great handmade quality. Finally the chicken was persuaded to walk through frame to finish off the advert. The resulting Innocent Smoothie advert was an instant and memorable hit, Innocents sales took off and they have built on the look to take their brand worldwide with nearly every Innocent Advert using a similar look to portray the brand message. 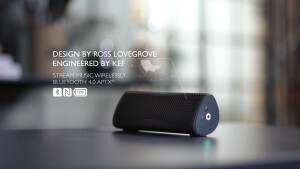 KEF asked Toast to produce a range of social videos showing some of their audio product range. We came up with a beautiful video featuring each product separately. There is also a brand video that shows a band getting ready for a live performance. 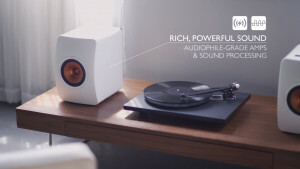 Each video shows a different KEF product with supporting graphic elements. These videos show some of the unique features of each product. KEF Audio is a company with a great reputation for pushing the limits of audio quality and design. Because of their online following it was decided to use social media marketers. 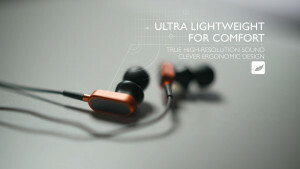 Namely fans of the brand and high-end audio aficionados to share the videos. This is one of the many video strategies used by KEF to organically build their brand and following. This campaign brings together multiple story strands showing people interacting with KEF products. Whilst it was necessary to include product features in each video. 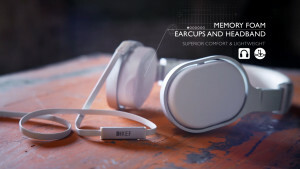 KEF wanted the focus of each film to be how their product fits into everyday life. Because of these videos KEF have a strong social media platform on which to build customer discussion and loyalty. KEF felt that staying away from video templates was definitely the right direction for their brand. Each video needs to stand on its own and work separately. Having a cookie cutter approach to the films didn’t feel like the correct marketing strategy. KEF’s products are broad ranging, from consumer wireless headphones to reference speakers used in recording studios. The video content films provided the perfect platform to showcase their technology. 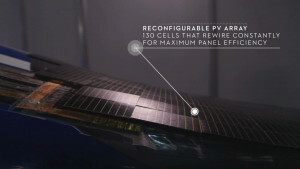 The use of on-screen graphics provides another layer of information. It takes the online video from being merely product wallpaper to a powerful marketing tool. The use of KEF’s website as a video platform helps with audience interaction and conversion rates. END7 is a charity setup to combat 7 of the world’s neglected diseases. END7 decided to use the power of TV to deliver their shocking charity advert in the hope of persuading a large audience to contribute to their campaign. They raise funds to help build treatment programs to help some of the world’s poorest communities deal with these sometimes disfiguring conditions. Many of the diseases covered by END7 are not widely known so putting them in front of the general public is part of END7’s remit. END7 uses funds raised to help protect people from the tropical diseases, they estimate that it costs about 50 pence to protect a person against disease for one year. Advertising Agency Wunderman London came to Toast to help create this hard-hitting charity advert for END7. The advert titled ‘How to Shock a Celebrity’ shows the emotional reactions of celebrities including Emily Blunt (Salmon Fishing in the Yemen), Eddie Redmayne (My Week with Marilyn), Tom Felton (Harry Potter), Tom Hollander (Pride and Prejudice), Priyanka Chopra and Yvonne Chaka Chaka to extremely shocking footage showing the results of these diseases. 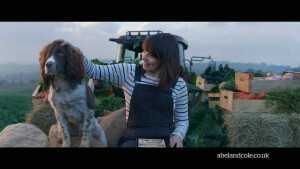 The charity advert was filmed by Wunderman and edited at Toast. The charity aims to raise awareness amongst the public about the diseases, the charity has the backing of large charity organisations including the World Health Organization and the Bill & Melinda Gates Foundation. END7 hopes to eradicate the diseases by 2020. Can you watch it through to the end? 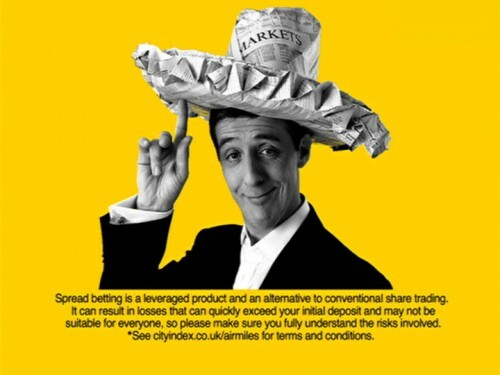 Toast delivered a series of short, pithy ads to be featured on Bloomberg TV, showcasing the ease of trading on City Index. The 5 executions kept the campaign fresh and were in keeping with the “young upstart” image of the brand.